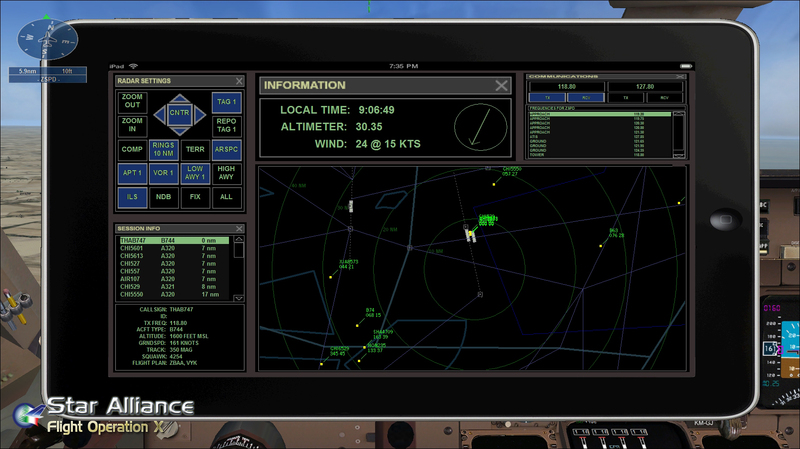 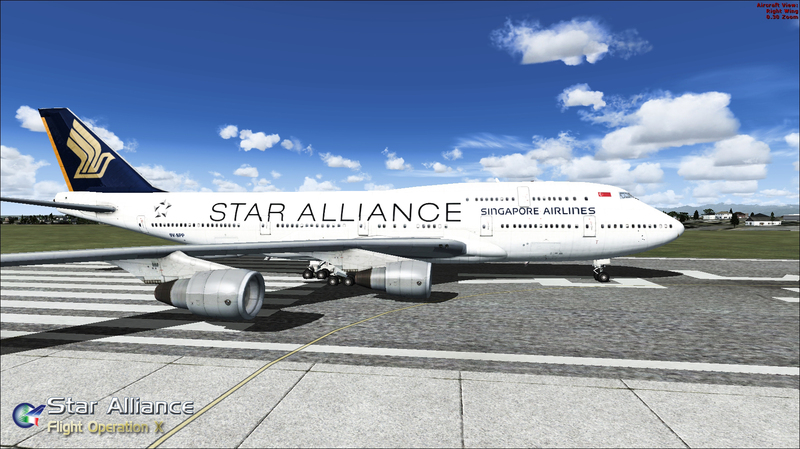 A complete simulation of one of the most prestigious Airline in the world. 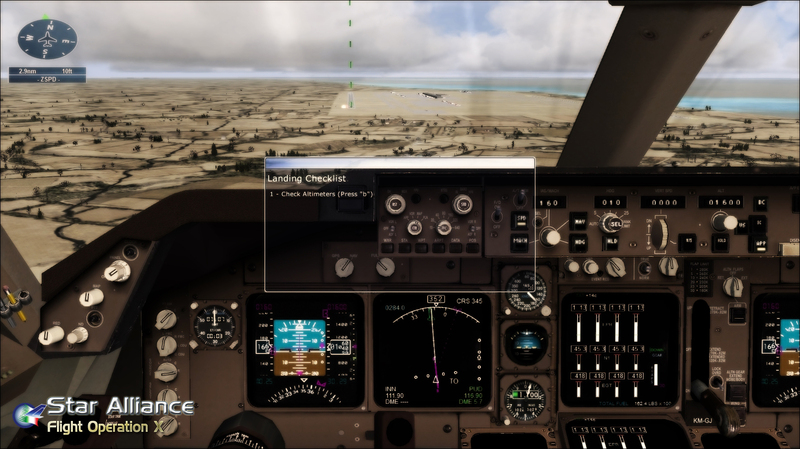 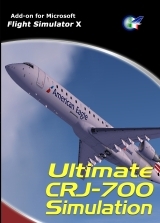 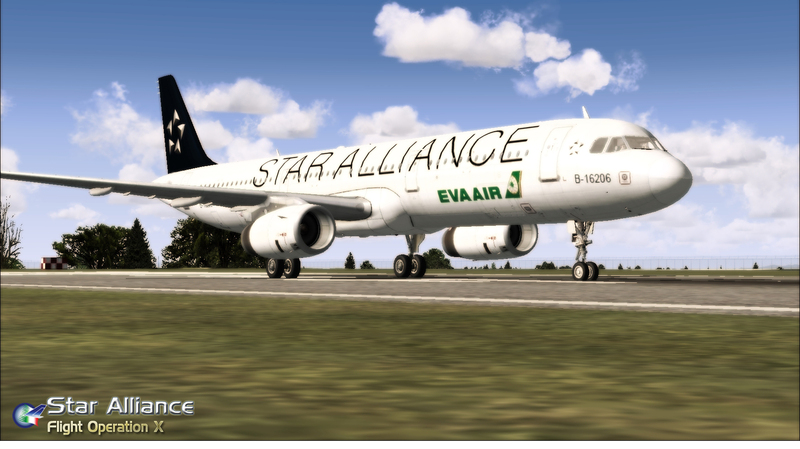 Flight Operation X Star Alliance comes for Microsoft Flight Simulator X with a set of multi-crew missions for a realistic flight experience in a populate aeronautical world ambience. 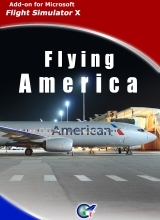 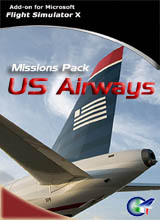 Missions includes interactive briefing, step to step checklists, speed restriction, cabin Announcements and more. 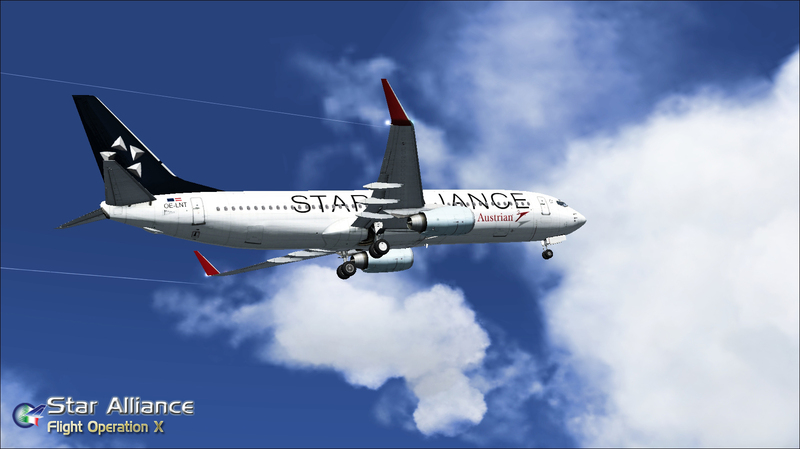 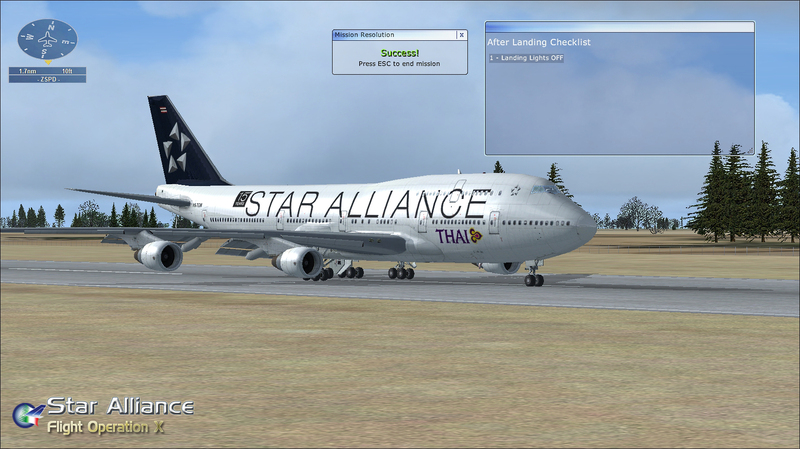 Also, a complete Star Alliance fleet of 13 different liveries is provided for the Boeing 737-800, Airbus A321 and B747-400. 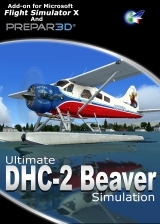 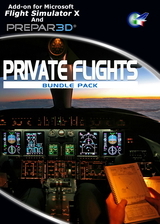 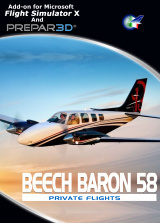 Product offer you a larrge variety of flight situation (IFR Flights, Long Approaches and Short Final) to enjoy the most complete, sophisticated and realistic collections of missions. 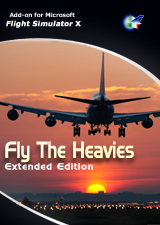 Although the large library of flight scenarios includes dawn, mornig and dusk flights you are able to change any default setting, airplane included! 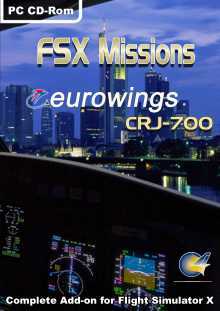 45 Missions - 15 IFR flights from Airport to Airport * 15 Long Approach to each Airport * 15 Short Final with prefixed approach plate.